Thanks to the generosity of Enid voters, students across the district now have 1:1 technology, including iPads (Grades PreK-2) and Chromebooks (Grades 3-12). 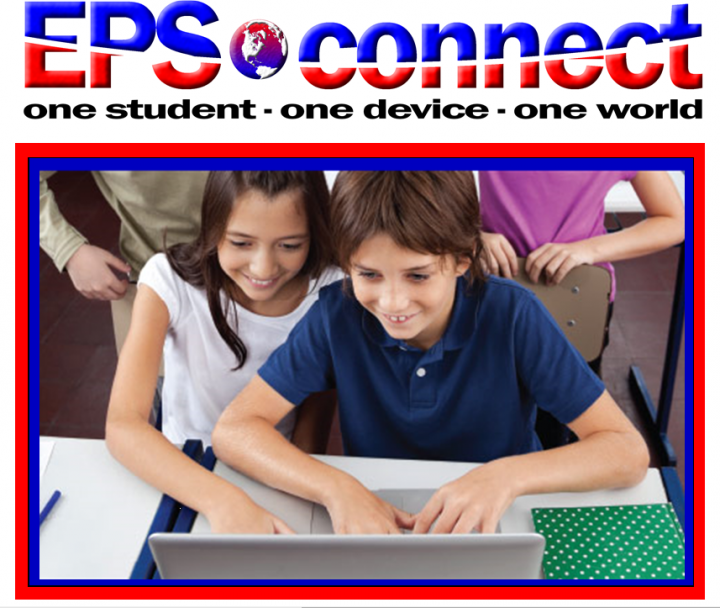 EPS·connect provides students and teachers with unlimited learning resources from across the world, with the safety and security of the EPS network. The initiative also is expected to save the district significant funds as fewer textbooks and paper materials are needed. Enid Public Schools will strive to build and maintain relationships that maximize the strengths, resources, and talents of our diverse community to provide an environment where learners will become responsible, well rounded, global citizens. Aligned curriculum will be rigorous, relevant and provide students with skills to become college and career ready.